The General Secretary of the opposition National Democratic Congress (NDC) Johnson Asiedu Nketia has urged the public to disregard claims of the availability of a report by the Kwesi Botchwey fact finding Committee. According to him, the committee has completed its work but it’s yet to put the findings together into a report. There have been media reports that the 13-member committee’s report among other things has made adverse findings which reflect badly on former President John Mahama’s chances of running for President again. According to the Today Newspaper, Mr Mahama’s failure to present himself as an incorruptible person, is one of the major reasons he lost to Nana Akufo-Addo. According to the paper, excerpts of the report also recommended that any future presidential nominee of the NDC must work in tandem with the party structures by bringing on board national and regional executives, polling agents and those at the grassroots to help in campaigning. “The NPP won because their leader was acclaimed to be incorruptible while ours was tainted with corruption and bribery, so going into the 2020 elections we (Kwesi Botchwey Committee) propose that we elect somebody who can also claim to be incorruptible,” the newspaper said the report observed. 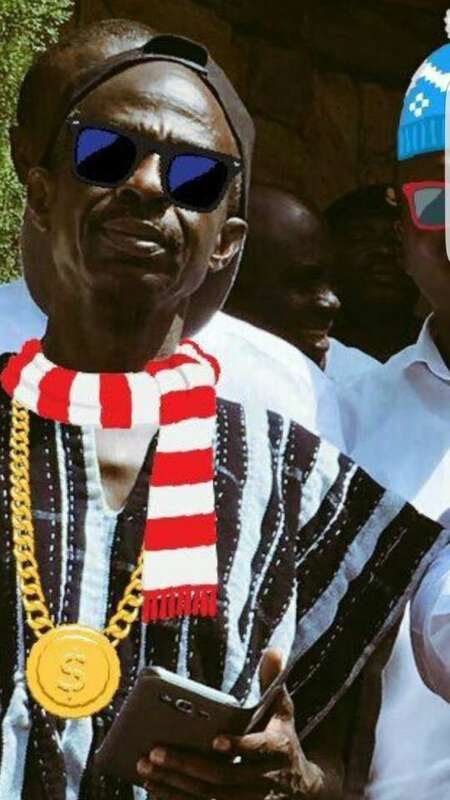 But General Secretary, Johnson Asiedu Nketia insists the claims are baseless as the committee has not even put together a draft report.